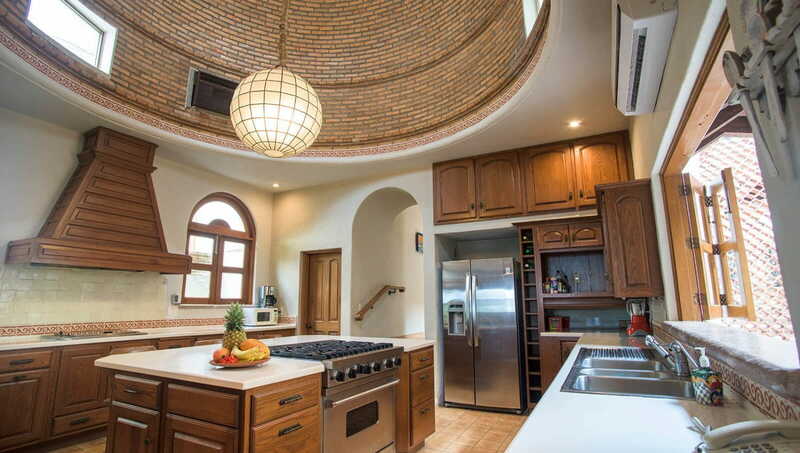 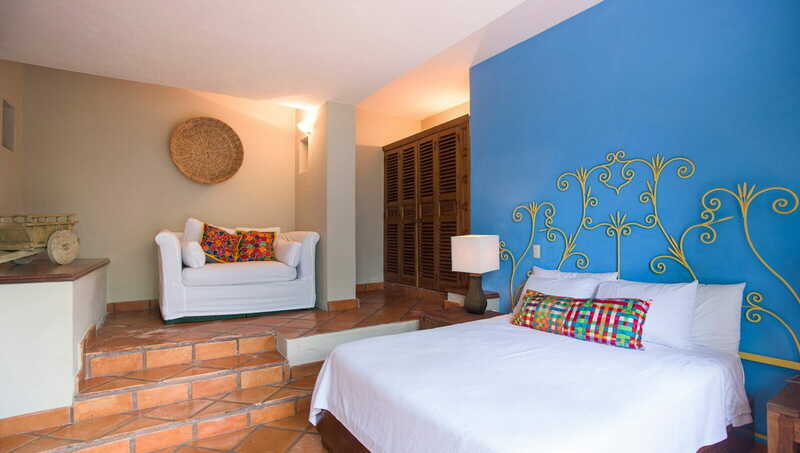 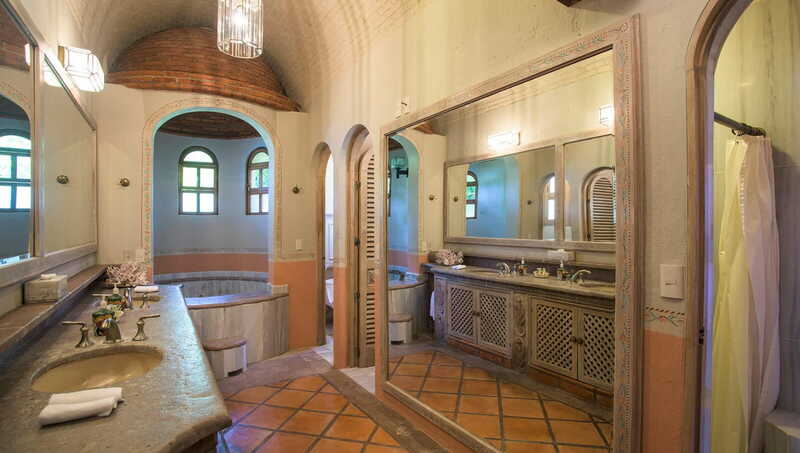 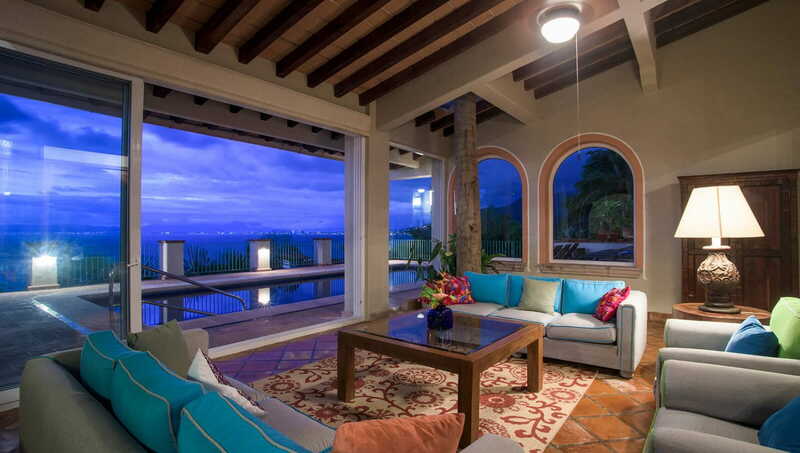 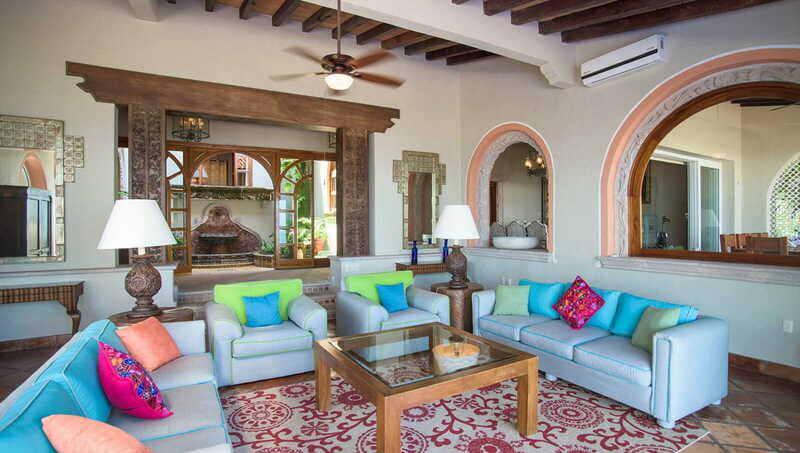 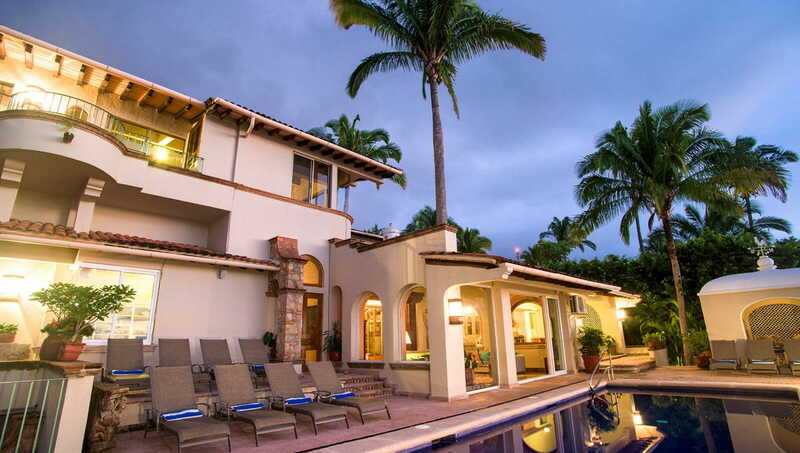 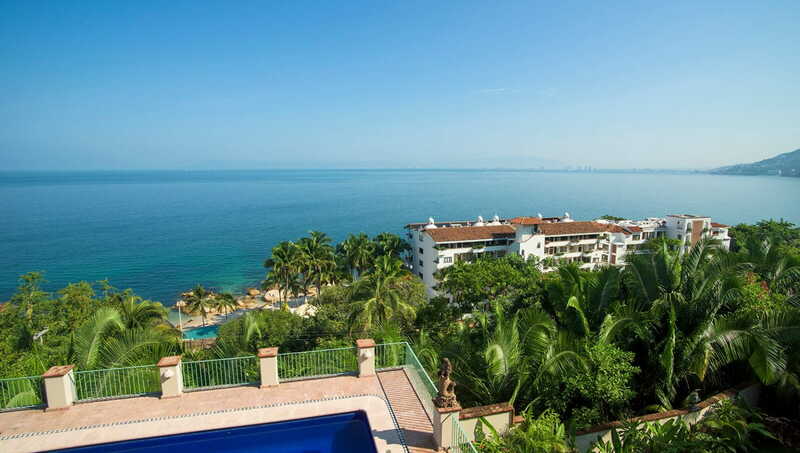 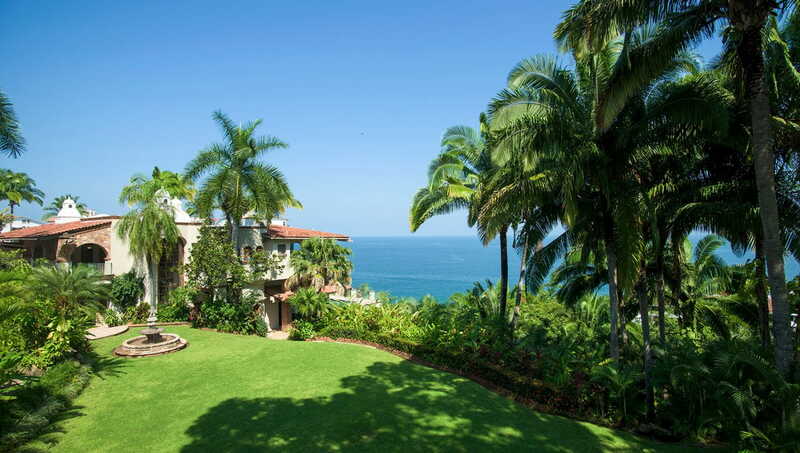 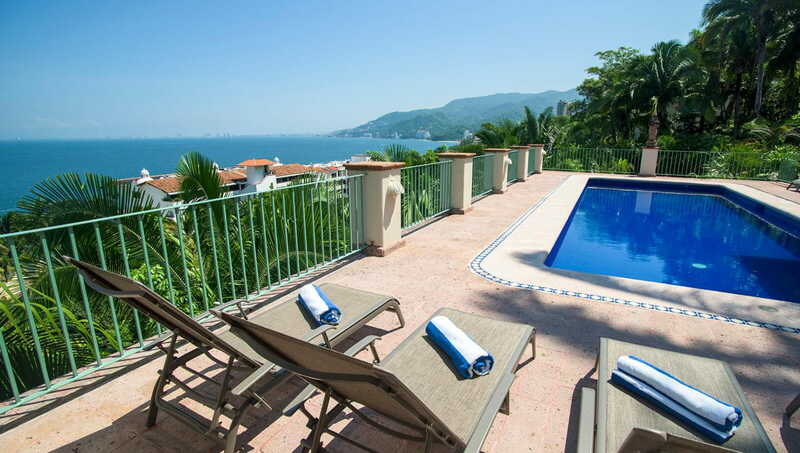 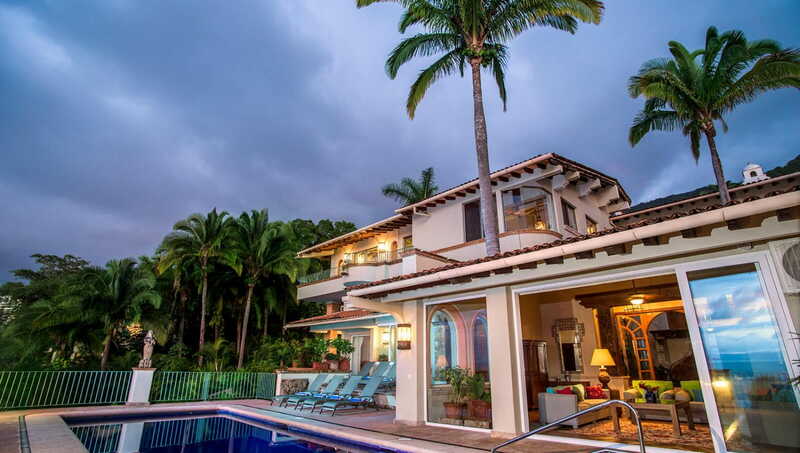 Casa Peregrina is located in the beautiful gated community of Sierra del Mar, this 11,000 square foot hacienda-style is distinguised by wide celings, stunishing stone work, arches, amazing gardens and interioir fountains. 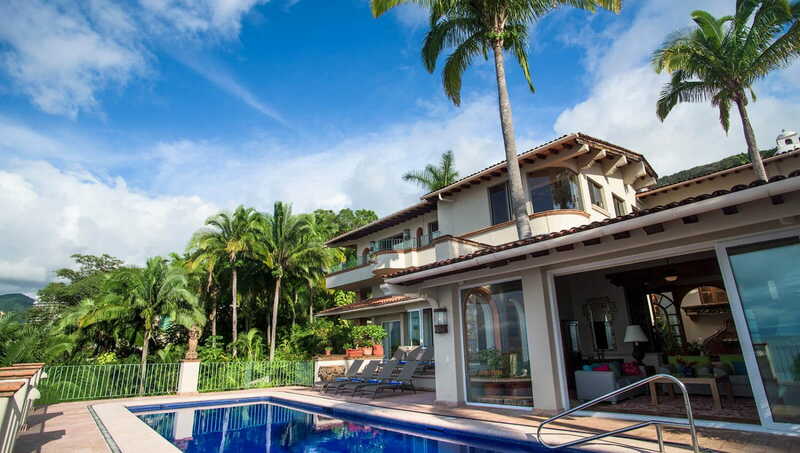 This incredible Villa is ready for you to experience amazing moments with your family and friends. 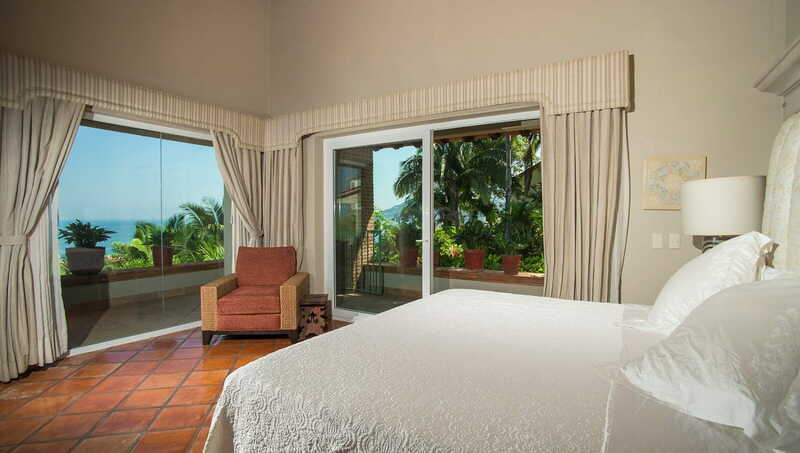 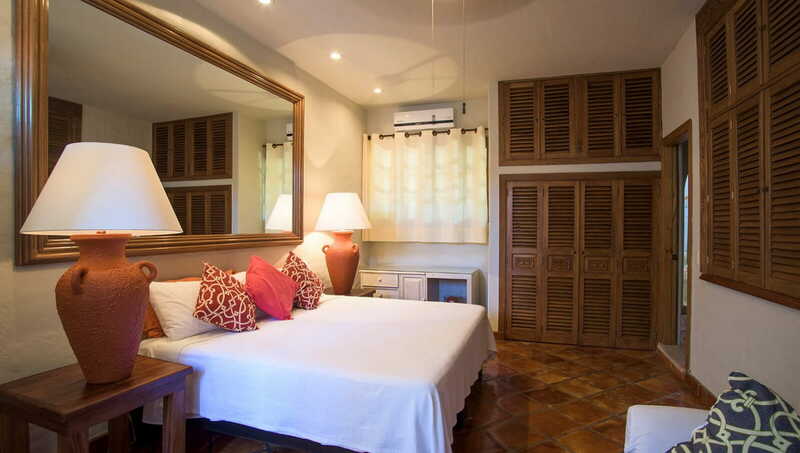 His 11 well distributed suites ensures guests the best privacy and comfort.